Intriguing storyline! Sounds like a fun read. Hi Maria, I’m glad you found it intriguing! Good luck with the giveaway. Love the excerpt. Mr. Darcy asking for advice from Mr. Bingley is priceless and love that he encourages him to be himself which Darcy recognizes was the problem. So cute. I’m glad you enjoyed the excerpt. I was happy with how the scene turned out. Good luck with the giveaway! 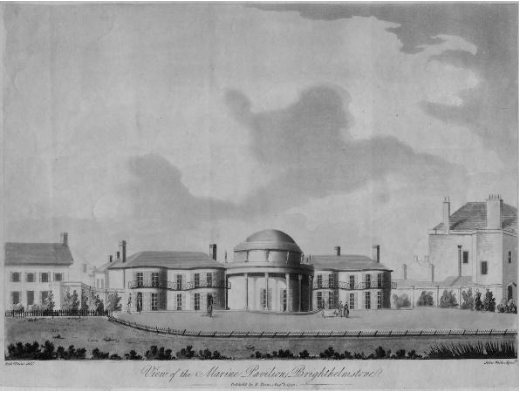 Great post, thanks for a bit of history. Unfortunately Brighton nowadays looks a bit run down, at least it was so 20 years ago when I visited. Maybe it has improved since. Congratulations on your new release Victoria. Hi Kate, I would love to see Brighton if I get to England again. Good luck with the giveaway! So very intriguing. Wickham a French spy? I suspect Elizabeth is being well watched however I also suspect there’s trouble for Darcy and Elizabeth ahead! Hi Lynn, You are right on both counts. 🙂 Good luck with the giveaway! Hi Vesper, Yes, he’s learning. 🙂 Good luck with the giveaway! Just the thought of Wickham makes my skin crawl. I hope this is a comeupance of the evil man story. Regardless, I know that if you wrote it, it will be enjoyable. And if he’s too much, I could just shower. Thanks. Hi Betty, Yes, Wickham does get what’s coming to him. He makes my skin crawl too. Good luck with the giveaway! I find this story very intriguing. It is in my wishlist. Can’t wait to read it. Thank you for the generous give away. Hi Deborah, Thank you for your interest and good luck with the giveaway! What a fascinating tale. 🙂 Thank you for the chance to win a copy. Hi Virginia, I’m glad it sounds fascinating to you! Good luck with the giveaway. Wickham a spy.Fascinating.Love the excerpt.I love the conversation between Darcy and Bingley. Hi Nikita, I’m glad you’re intrigued! Good luck with the giveaway. Darcy’s banter with Bingley is priceless!! A must read!!!!! Congratulations and thank you for a chance to win. Hi Becky, I’m glad you enjoyed it. Good luck with the giveaway! Oh my, intriguing! Espionage and romance, a great mix. 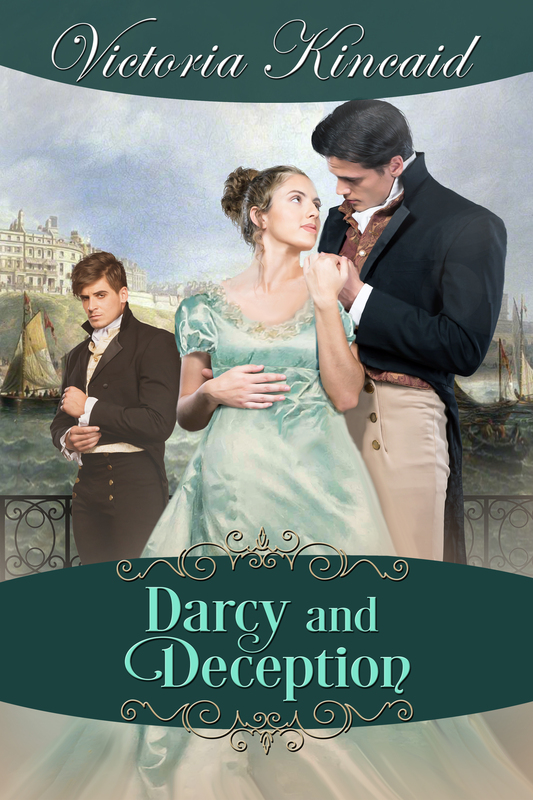 Loved the excerpt, Bingley teasing Darcy is so amusing! I’m glad you found the excerpt intriguing! Good luck with the giveaway. This is so obviously true love for Darcy, he’s asking Bingley for advice!!! I hope Elizabeth has the chance to tell him why she is in Brighton with Wickham. The poor man is tortured enough already and needs some comfort. Please? Hi Glynis, It does torture him for a while, but eventually he learns the truth. Good luck with the giveaway! This sounds amazing. I already have it on my wish-list. It would be amazing to win a copy. Poor Darcy is going mad with worry and poor Elizabeth to be put in such a position. I can’t wait to read this. Blessing on the success of this book, Victoria. Thanks, Rita for hosting and thanks to the author and the publisher for the generous giveaway. Good luck to everyone in the drawing. Hi JW, I’m glad you’re intrigued! Good luck with the giveaway. Hooray! 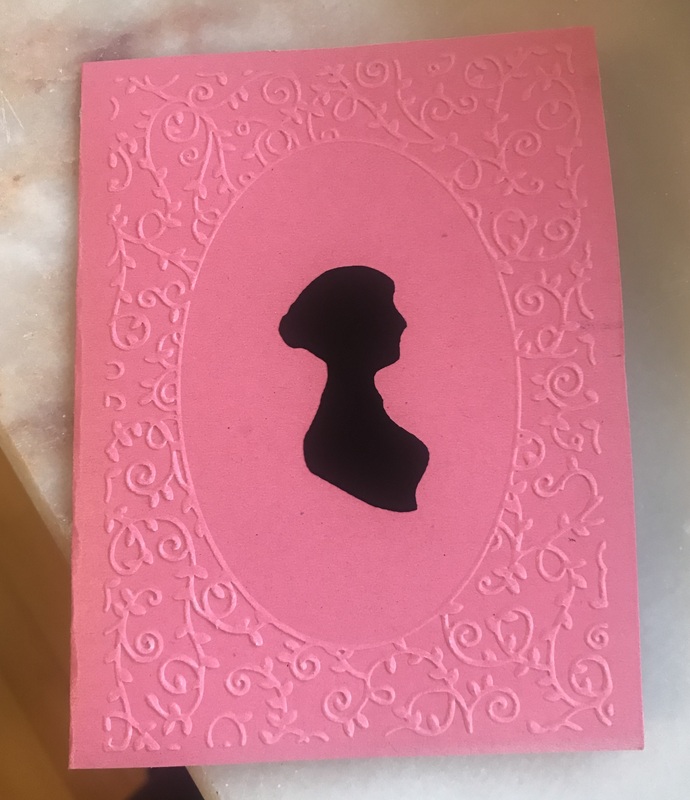 A new book by Victoria – with Brighton, espionage and a lovely distressed Darcy (loved that he turned to Bingley for advice)! Just the thing to make my day! Thanks for the giveaway option! Hi Agnes, Thank you for your enthusiasm! Good luck with the giveaway. Hi Jennifer, I’m glad you found it intriguing. Good luck with the giveaway! 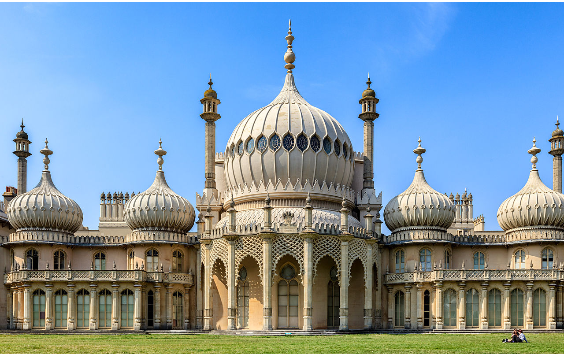 I know a little about Brighton Pavilion from previous reading on blogs so it was good to refresh my memory on the subject. The excerpt is enjoyable and left me wanting to follow the story.